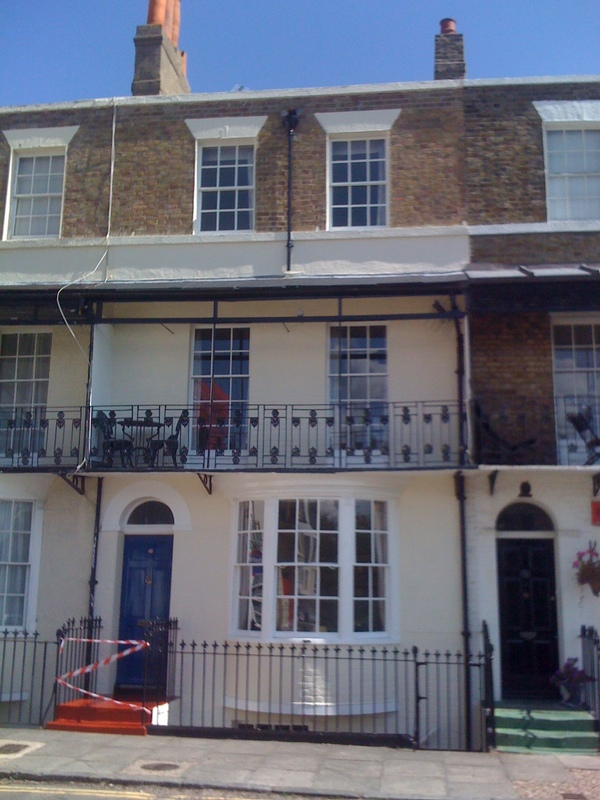 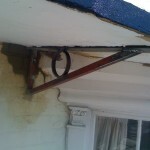 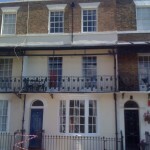 V.R Obbard property services have successfully completed external maintenance repairs and decorations to a grade 2 listed period property in Ramsgate, Kent. 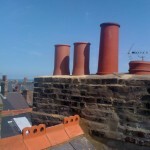 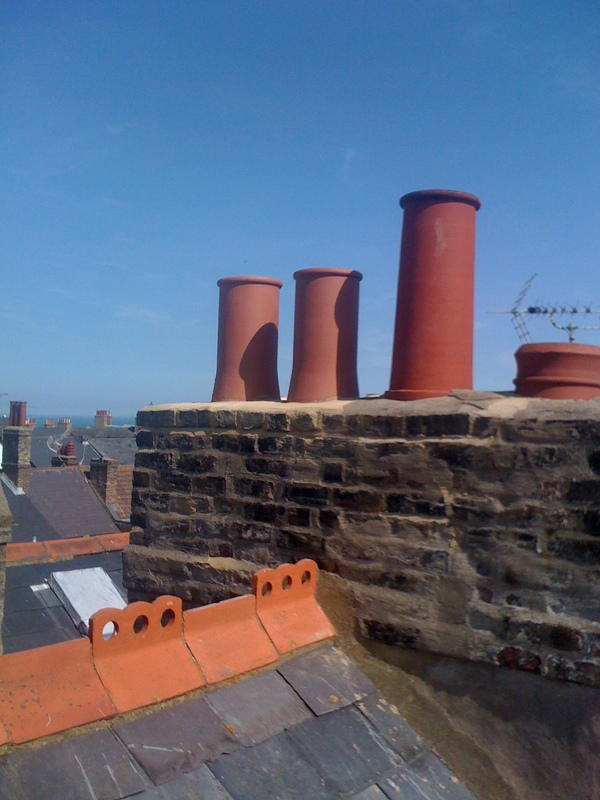 Works included were full external decoration, new chimney pots and benching, purpose made metal fabrications for balcony supports. 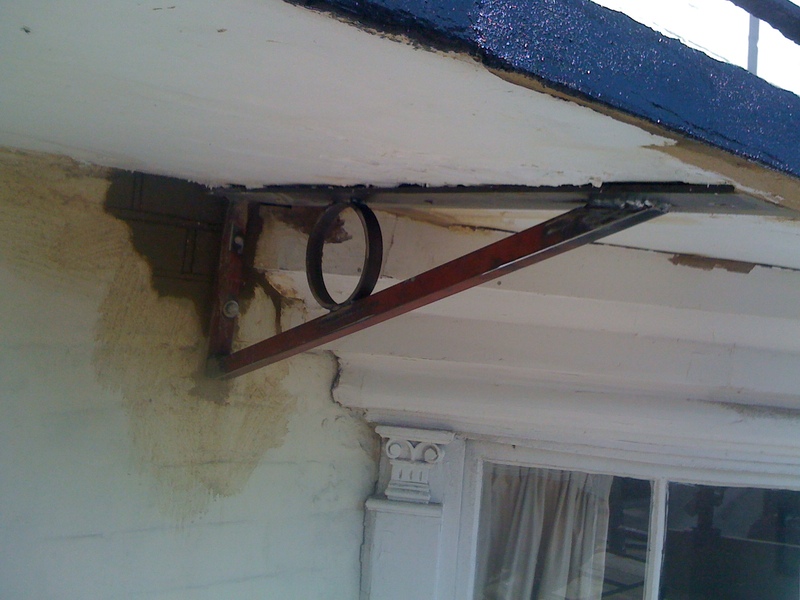 © 2015 V.R Obbard - Property Services & Renovations - Kent Builders.